The Beach Group is proud to represent the buyers of this quarter acre home site that is pending on Wood Beach Drive in Seagrove. 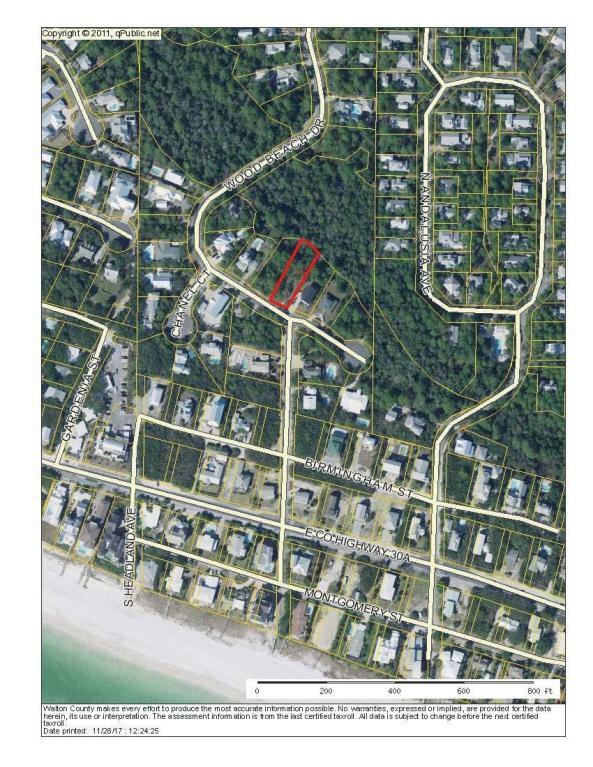 This is a great opportunity to build your dream beach home with Gulf views in the heart of Seagrove Beach. 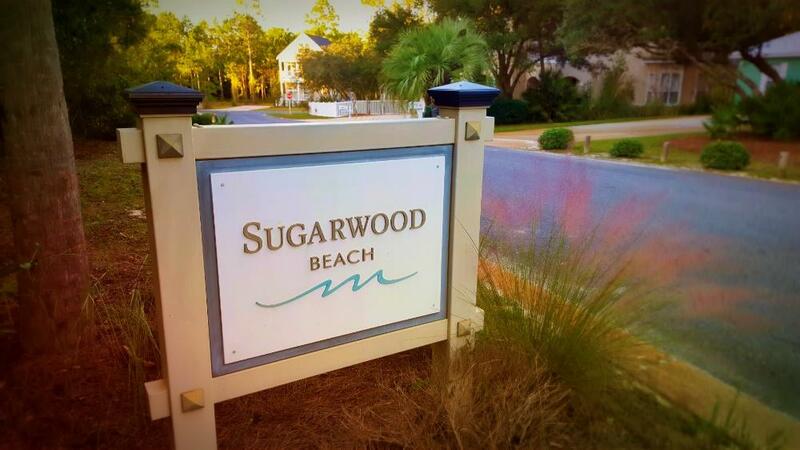 Offering deeded beach access and low HOA fees, this lot includes water and sewer taps and architectural plans. For more information on properties available for sale in Seagrove Beach or along Scenic 30-A, contact The Beach Group today!